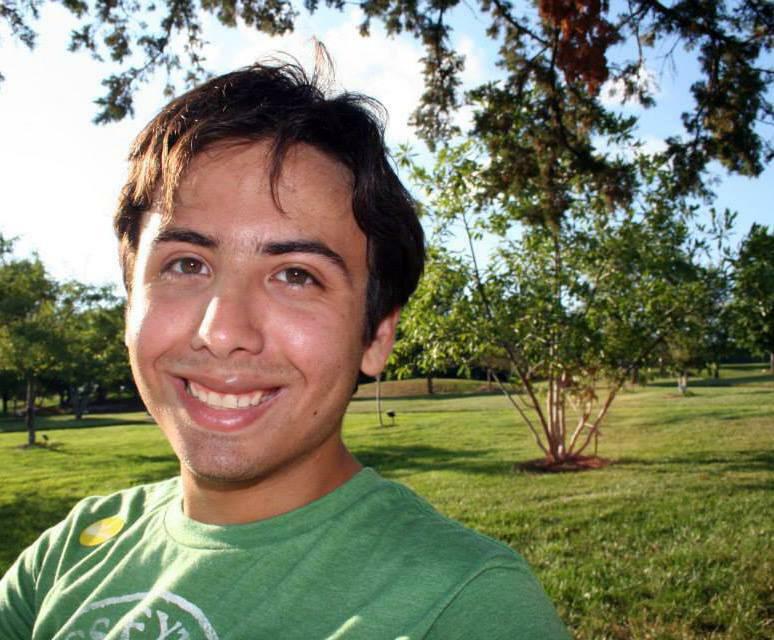 McCormick junior Jason Arkin died Tuesday afternoon. The Evanston fire department responded to a call at 1835 Hinman at about 4:52 a.m. Tuesday morning, Evanston police Cmdr. Joseph Dugan said. Officials found Arkin in the fifth floor lounge of the building and transported him to Evanston Hospital, Dugan said. He was pronounced dead at 3:25 p.m., according to the Cook County Medical Examiner’s Office. His cause of death is unknown and pending toxicology results. Dean of Students Todd Adams notified the Northwestern community of Arkin’s death in an email Wednesday morning. Arkin, an Overland Park, Kansas, native, lived in 1835 Hinman. He previously lived in Slivka Residential College, according to Adams’ email. Associated Student Government released a statement Wednesday night on its Facebook page. This story was updated May 20 at 11:54 a.m. with information from Evanston police Cmdr. Joseph Dugan, May 20 at 11:17 p.m. with a statement from Associated Student Government and May 21 at 12:35 a.m. with a photo.